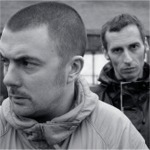 Basement Jaxx albums have always been eclectic affairs; a bit of ragga, a bit of pop, the energy of punk - combined elements that made the band so initially exciting. Sadly, the correct tense is 'made', because their latest offering 'Kish Kash', whilst still suitably eclectic, struggles to offer the same level of excitement that previous Jaxx albums provided. 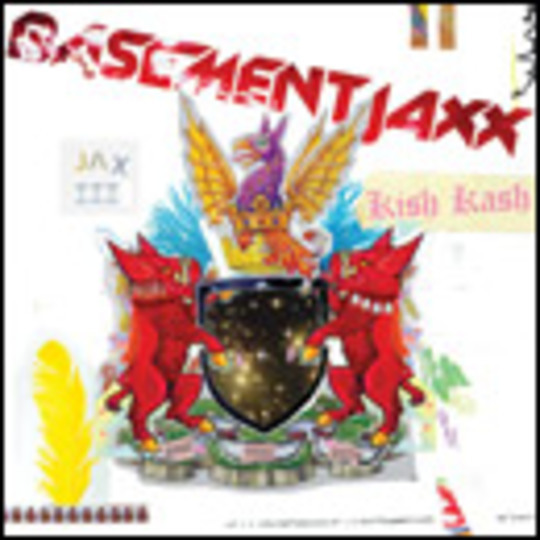 There are a few more glimmers of an upturn in the shape of 'Tonight' and 'Cish Cash', but those aside, 'Kish Kash' is only half a good album, and at this stage in their career, Basement Jaxx really needed to deliver a classic album.